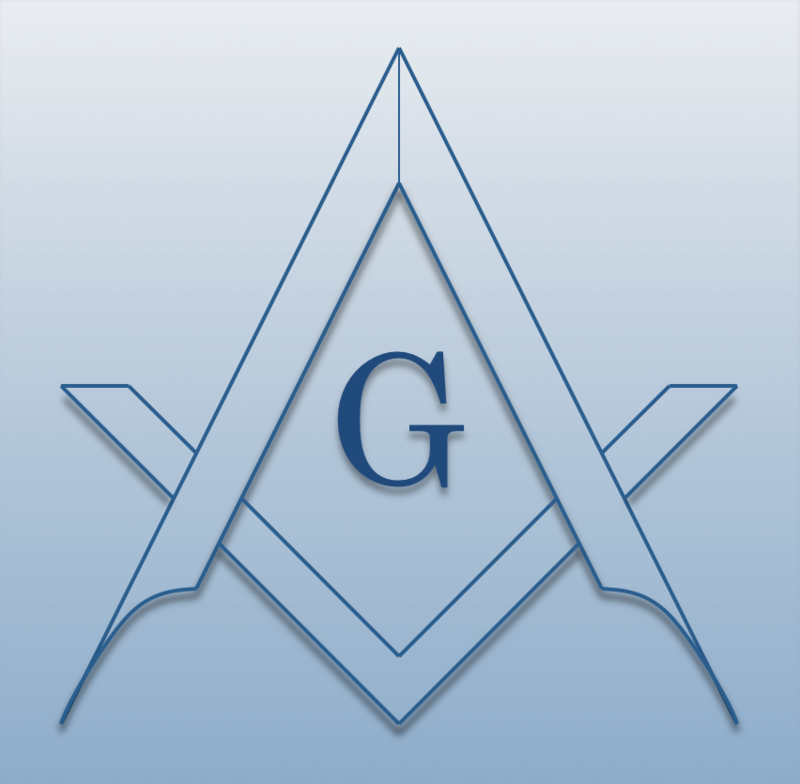 Brighton Lodge #247 F. & A.M.
Chartered on 01/15/1869 by the Grand Lodge of Michigan, Brighton Lodge #247 F. & A.M., is a Masonic Lodge in Brighton, Michigan. Brighton #247 is part of District #031 (2020). The Lodge address and meeting times are specified below. Brighton Lodge #247 F. & A.M. is part of District #031 (2020) along with: Howell Lodge #38 F. & A.M. , Livingston Lodge #76 F. & A.M. , Stockbridge Lodge #130 F. & A.M. , Fowlerville Lodge #164 F. & A.M. , South Lyon Lodge #319 F. & A.M. , and Webberville Lodge #485 F. & A.M.